The promising pair of Canadian teenagers Denis Shapovalov and Felix Auger-Aliassime also notched good wins to progress at the Toronto Masters. 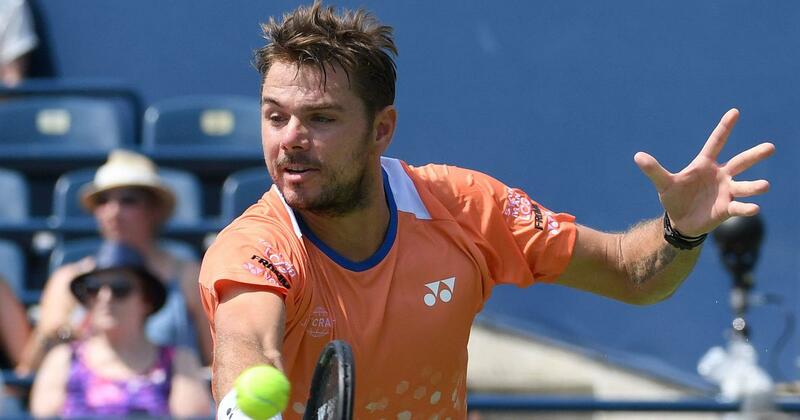 Stan Wawrinka, Novak Djokovic and Grigor Dimitrov reached the second round of the Toronto Masters on Tuesday, polishing their pre-US Open form. Wawrinka put his comeback from knee surgery back on track with a 1-6, 7-5, 7-5 comeback win over Nick Kyrgios. Wimbledon holder Djokovic eased to victory, beating Mirza Basic 6-3, 7-6 (7/3) after the Bosnian replaced orignal opponent Chung Hyeon of South Korea, who withdrew before the match with injury. Dimitrov needed three sets and a deciding tiebreaker but he managed to dig deep and beat Fernando Verdasco 4-6, 6-2, 7-6(5). The promising pair of Canadian teenagers advanced, with Denis Shapovalov dominating Jeremy Chardy 6-1, 6-4 while good friend Felix Auger-Aliassime, who turns 18 on Wednesday, thrilled his home fans as he defeated Lucas Pouille of France 6-4, 6-3. His defeat was the third in three matches for Japanese players after less than two days of play. “I’m looking for confidence. I’m looking for matches,” he said. “I’m grateful I got the wildcard to play directly in the main draw. “I knew it was going to be a tough match. 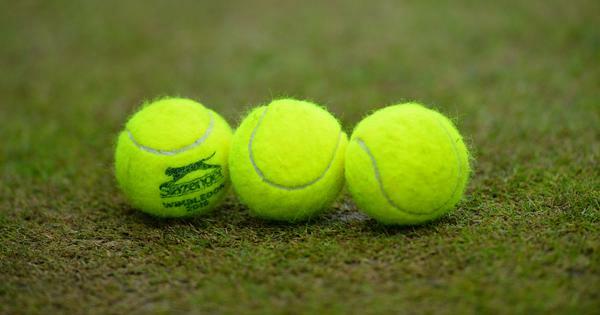 Winning 1-6, 7-5, 7-5, it’s great for me. Any victory is good to get more confidence. Wawrinka’s victory in just over two hours avenged a 2015 loss to Kyrgios in Canada, when the Swiss had to retire. That contest was also remembered for Kyrgios insulting his opponent’s girlfriend Donna Vekic. Kyrgios, with green fluorescent tape encircling each kneecap, quit injured in last week’s Washington quarter-finals, and he was treated in the second set here for his chronically troublesome hip. “(I need) the consistency of playing on a high level match after match, I haven’t had that postsurgery for several months,” Djokovic said. American Frances Tiafoe defeated Italy’s Marco Cecchinato 7-6 (7/3), 6-1, Greek rising star Stefanos Tsitsipas accounted for Damir Dzumhur 6-3, 7-6 (7/3) and 14th seed Fabio Fognini, winner of two of his last three tournaments, beat American Steve Johnson 6-4, 6-4.